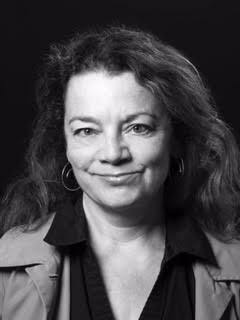 Bloomberg Food Editor Kate Krader has every major chef in America on speed dial after decades covering the business. On Speaking Broadly, she talks about the future of eating out and her road to becoming a trend ninja. Plus, Chicago chef Jason Vincent, tells us how he ignored dire warnings of experts and chose to leave his award-winning restaurant to spend time with his family. The unexpected result: two years later, he came back as an advocate for work/life balance in the kitchen, a better dad, and still an award-winner with his new place, Giant.